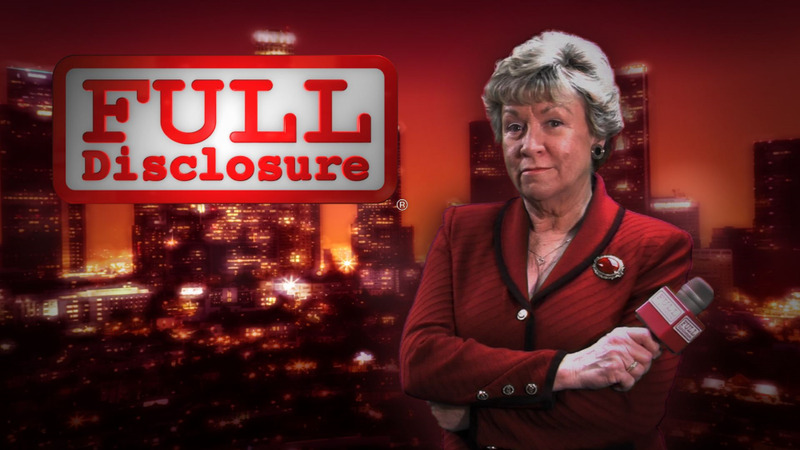 The Academy of Television Arts and Sciences presented an Emmy-Award to Full Disclosure's Producer Leslie Dutton, and again in 2008 nominated Leslie Dutton and T. J. Johnston for AAW's independent;y produced, "the news behind the news," public affairs and informational programming. The nature of FDN's programming is to feature important public officials, politicians and ordinary citizens who speak candidly about issues without filtering, so that viewers can judge for themselves the efficacy of public policy and official actions. Since March of 1992 these programs have been featured on local cable, government access and educational channels across the country and are now exclusively featured on the Internet. Today, programs can be viewed 24/7 on the Full Disclosure website (fulldisclosure.net) or on YouTube, and Vimeo. . The American Association of Women is a non-profit 501(c) 3 organization. All contributions are tax deductible.